Make your coffee an espresso this week! Newsflash! Decaf Capsules in stock! Your wish is our command! 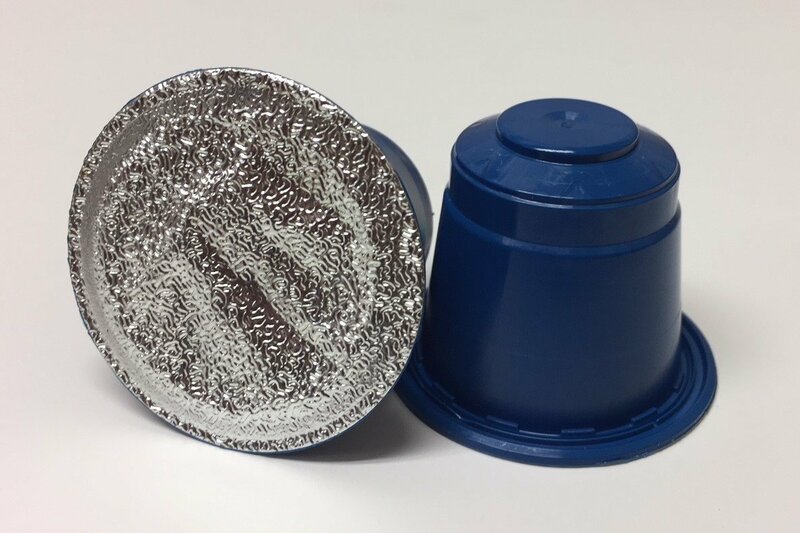 Decaffeinated Nespresso Compatible Capsules are now in stock! A South American, Swiss-Washed Mellow Medium Roast Coffee to suit those who wish to limit their caffeine intake! 20 capsules £8! San Agustin Coffee of the Week £1 off! Komodo Dragon & Kenya Golden Tips on offer! 2017 GT Kona on Offer! Tea & Coffee of the Week inspired by Great Taste awards!